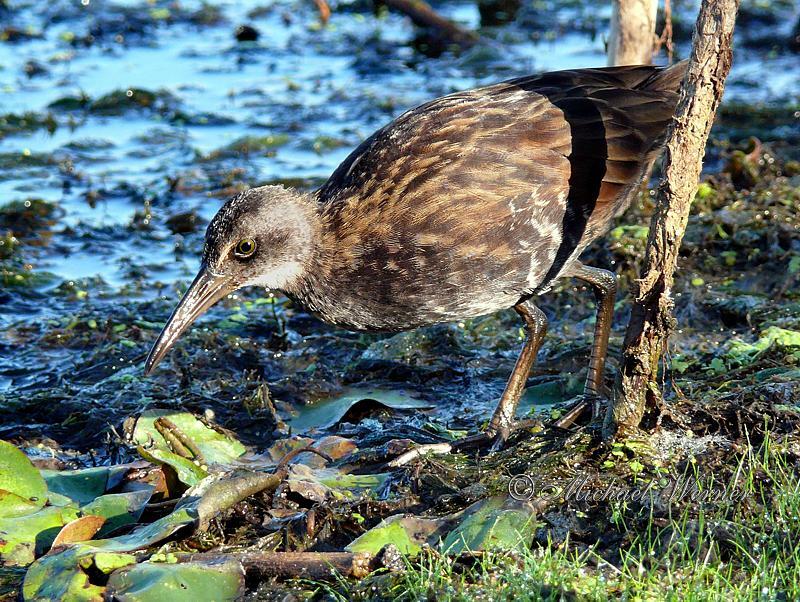 The population of Virginia Rail appears to be increasing, according to a recent analysis of Christmas Bird Count records conducted by National Audubon Society scientists. It is possible that the North American population has increased by as much as 90% in the last 40 years, although there is insufficient data about this species to be highly confident in the actual magnitude of the population growth. The trend, however, is considered statistically significant.